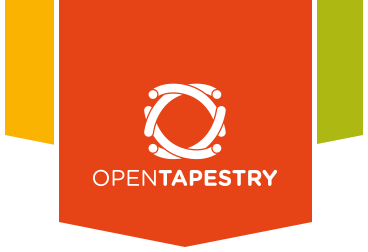 Open Tapestry was an awesome idea. We distilled the best parts and spoke with lots of people. We are now ready to launch a next generation Content Management System. Interested?